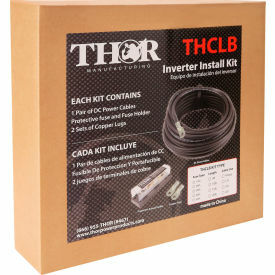 Inverter Installation Kit4AWG Install Kit-Set of 10 Foot 4 gauge DC cables with ANL Fuse and Block - Fitted Lugs to fit TH400-S and TH750-S***. 4AWG Cable Sets 10 Feet - Fitted with the THFB-110***. 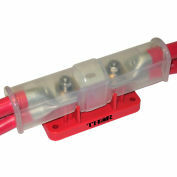 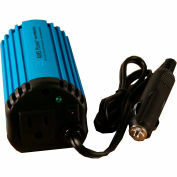 ***Fitted Lugs are specifically designed to fit inverters with small diameter input terminals. 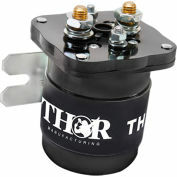 Fitted Lugs are optimal with the following THOR inverter models. 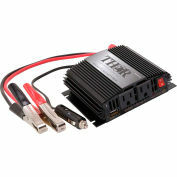 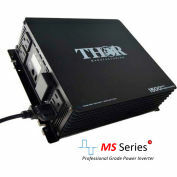 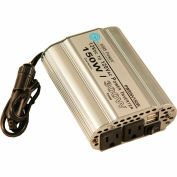 THOR (TH225, TH400-S, TH750-S) *** Please check with us about compatibility with other models.